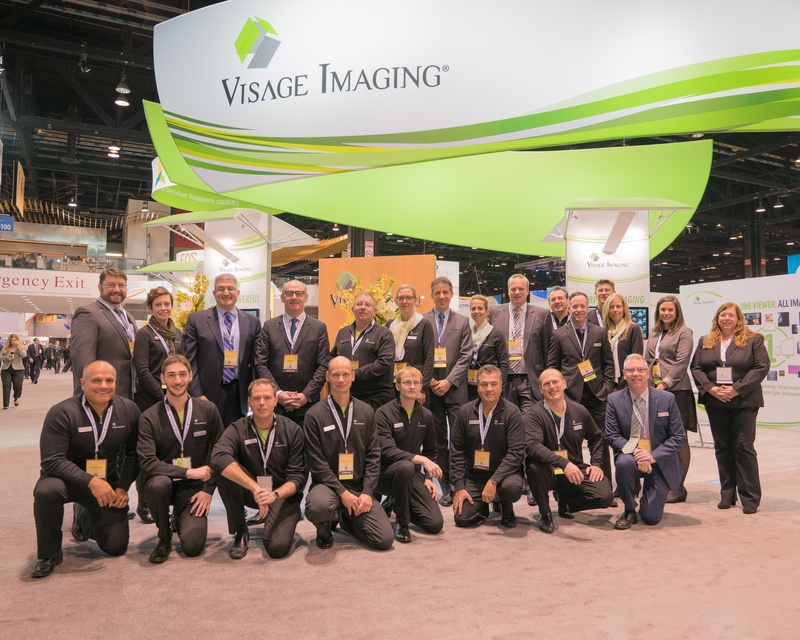 Visage will be demonstrating Enterprise Imaging Excellence at the Radiological Society of North America (RSNA) 2017 in Chicago, IL, November 26 - 30, 2017! 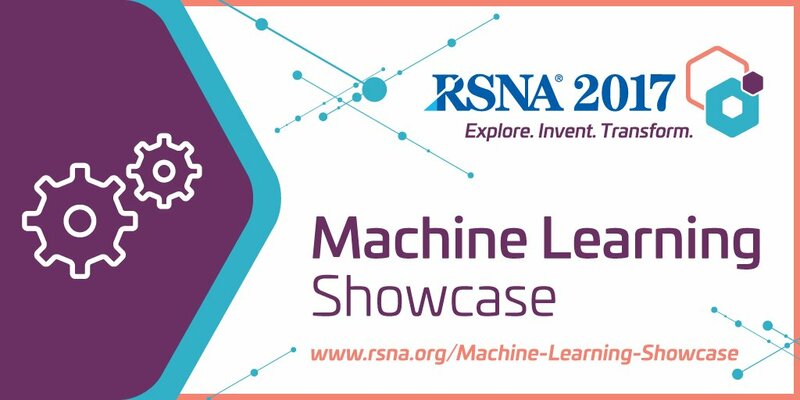 Checkout Visage 7.1.10, the latest version of the Visage 7 Enterprise Imaging Platform, as well as a preview of Visage 7.1.11 at Booth 4365, South Hall A.
Visage is also excited to be one of the exclusive exhibitors in this year's Machine Learning Showcase! Meet with Visage experts in Booth 8149M, North Hall B, to learn more about our exciting artificial intellgence initiatives. Please enter your contact information to the right, complete with any special requests, and we'll work to schedule you a priority demo. Don't delay, as the schedule fills quickly. Visage has the proven solutions to deliver success to your imaging enterprise today and the visionary expertise to future proof your informatics investments for tomorrow. Visage Imaging is a global provider of enterprise imaging solutions for diagnostic imaging. The Visage® 7 Enterprise Imaging Platform delivers amazingly fast server-side rendered images, streamed via an intelligent thin-client viewer. Radiologists and referring physicians have a customized, protocol-driven workflow to natively view multi-dimensional imagery using one powerful viewer. Visage Imaging is a proven leader in Deconstructed PACS® enabling the largest, most sophisticated imaging organizations to optimize their informatics investments, while also delivering the most advanced enterprise viewer available. Copyright 2019 | Visage Imaging, Inc. | All rights reserved.